Home > Amazon > Amazon | Free Shipping For All Customers! Amazon | Free Shipping For All Customers! Amazon shoppers! 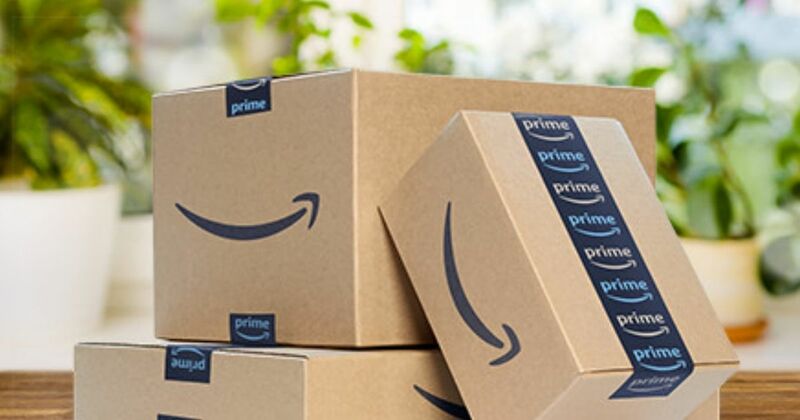 Amazon has just announced that they’re offering FREE shipping on millions of items with no minimum purchase for the holiday season! You do NOT need to have a Prime membership for this deal. Eligible items fulfilled and shipped by Amazon will display “FREE Shipping” by the item price. Make sure you choose the FREE shipping option when you get to checkout.